The adventure-cruise ship TRUE NORTH has again won the coveted award for Best Australian Adventure Experience at Luxury Travel magazine’s annual Gold List Awards. The ship was also voted Best Luxury Cruise Ship (Small) and has now won an impressive eight Gold List awards in just 3 years. 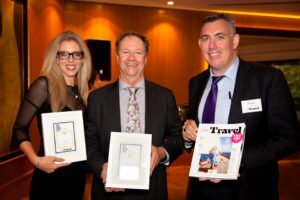 Luxury Travel progressively announced award winners via their social media network on Wednesday and then followed-up in the evening with a reception for all finalists at Sydney’s Four Seasons Hotel. 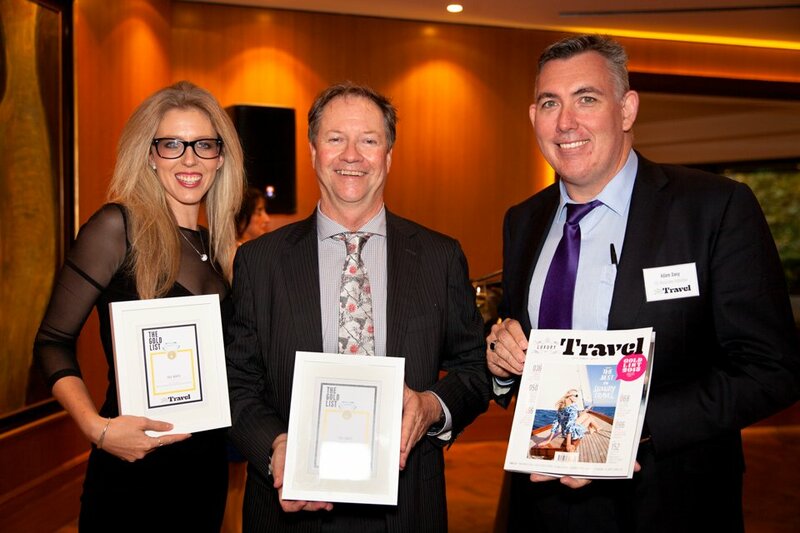 North Star Cruises Australia’s general manager, Peter Trembath, said the company’s long term loyalty to brand and, a culture of attention to detail and personal service was responsible for North Star’s consistent award-winning performance. North Star’s success has meant that cabins on the TRUE NORTH were in constant demand however Mr Trembath explained that the determined adventurer could still secure a 2015 opportunity to experience life on-board the revered adventure-cruise ship. Australia’s premier luxury adventure-cruise ship, the TRUE NORTH is purpose-built to sail deep into the heart of the wilderness, visiting areas that larger ships cannot access. Guests are privy to very-high quality off-ship experiences courtesy of the ship’s biologist and a team of naturalists, a ship’s helicopter and six dedicated expedition boats. Exceptional food and wine are also at the heart of a TRUE NORTH experience. The ship’s modern Australian cuisine is supplemented with locally sourced ingredients and complemented by an outstanding selection of Western Australian wines. Cabins are spacious and modern; there is a panoramic lower deck dining room, an alfresco bar, an observation lounge and a dedicated sports deck. Daily activities include scenic walks, fishing, snorkelling, diving, picnics, cultural events and spectacular flights in the ship’s helicopter. Destinations include the Kimberley – a panorama of rugged mountains, spectacular gorges and majestic waterfalls; the still-wild coast of Western Australia featuring the intriguing Abrolhos Islands, world-famous Ningaloo Reef, fishing paradise at the Montebello Islands and, the pristine Rowley Shoals; the breathtaking islands of the Raja Ampat; the whale sharks of Cenderawasih Bay; the mighty Sepik River and the un-spoilt islands of Papua New Guinea; the rarely visited Louisiade Archipelago; beautiful Sydney Harbour and, a seafood safari around the delightful Eyre Peninsular! Media contacts: Email Peter Trembath at tremby@northstarcruises.com.au and/or phone 041 9906670.